Scholastic Reading Timer: becoming a good reader requires practice. This app provides you with just that. 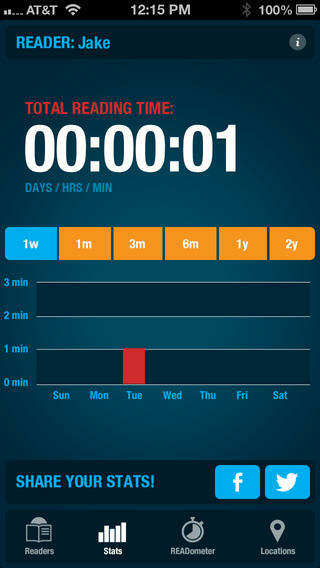 It lets you time and log reading minutes and offers an interactive stopwatch. READometer: a useful tool that tracks your reading sessions. It can record reading time for up to 50 readers. Great for teachers and big families. Focus Zen: you can’t read properly if you can’t stay focused. This app helps you improve your focus and get more productive with its pomodoro timers. 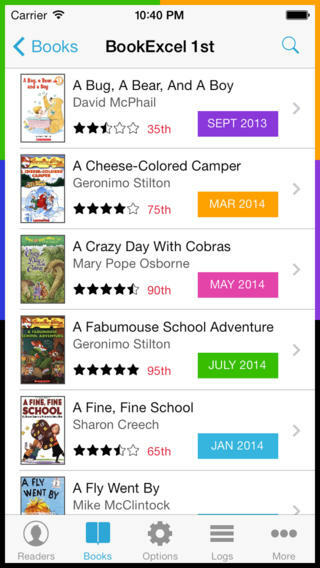 BookExcel: has plenty of books for an average elementary school reader. Each book has a progress marker to keep you on pace. It provides you with statistics on your reading sessions. 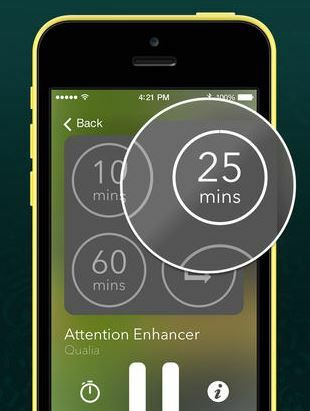 Have you found better reading timers for iOS? Please share them here. Next story Google Working On a Dual E-ink Screen E-Reader?